A home is one of the largest investments a person will ever make, and it's important to protect that investment. With an HSA Home Warranty, you can. When selling your home, the last thing you want to worry about is the expense of repairs to your home's mechanical systems and appliances.  To increase your confidence in your buying decision, make sure an HSA home warranty is a part of your real estate transaction. If you'd like more information about home warranties, fill out the form to the right and someone will be in contact with you.